When it comes to hiring new employees, the simple fact is that having a staffing firm locate candidates allows you to focus on other tasks besides hiring. However, working with a generic staffing firm may actually end up costing you more time/money. Such staffing firms are more generalists and try to place candidates in all kinds of industries. Therefore, they tend to not have a solid understanding of ANY industry, including yours. Many companies think that all staffing firms are fairly similar. Yes, they all find candidates to fill your open positions. HOWEVER, generic staffing firms typically have no working knowledge of specific vertical markets and are only recommending candidates whose resumes include the same words listed in the job description. Well that’s what you wanted, right? WRONG! To Tomlin, the youngest head coach in NFL history to coach in and win a Super Bowl, this list of qualifications would be enough to find him a Strong Safety. The generic staffing firm, on the other hand, will not know what is considered “fast” or “strong” as it pertains to the uniqueness of the Strong Safety position. They don’t know what a Strong Safety does for the team so they don’t know that their candidate needs to be really fast and agile to allow him to switch directions when chasing down receivers. The generic firm also wouldn’t know that, while the candidate needs to be strong enough to tackle a receiver once he catches up to him, he does not have to be the strongest player on the team. Therefore, the generic staffing firm submits a candidate who matches the qualifications listed…to the best of their knowledge. Who do they submit? 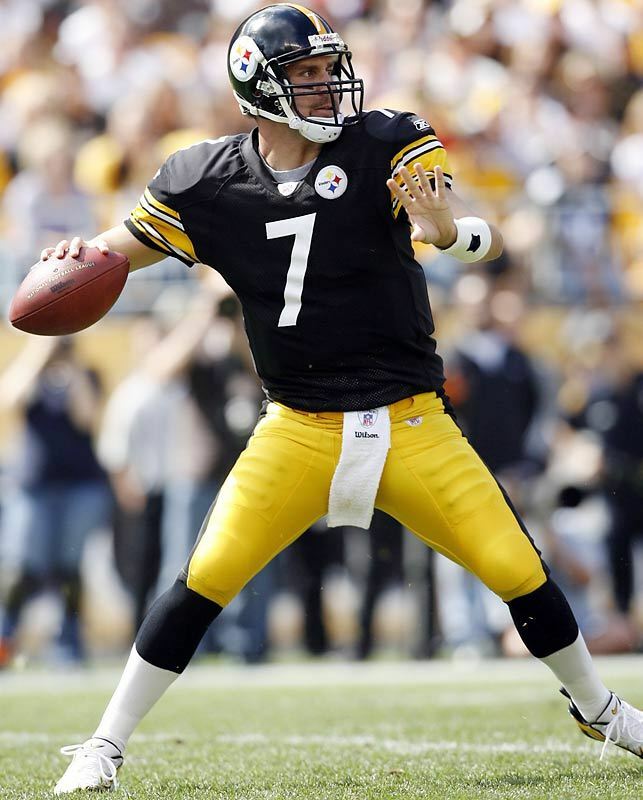 Ben Roethlisberger (the current quarterback for the Steelers). 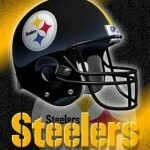 “Big Ben” has average speed, is physically strong, and has 2 Super Bowl rings. Yet, at this point, Coach Tomlin switches from a generic staffing firm to a Specialized Staffing Firm. Why? The answer is relatively simple: a professional staffing firm that specializes in his industry, football, would see that “Big Ben” is specially trained to excel in strong accurate throws, defensive awareness, and leadership. The Specialized Staffing Firm would submit “Big Ben” as a strong quarterback, but would realize he is too big and slow to be a Strong Safety. Coach Tomlin will be much happier when the Specialized Staffing Firm submits Troy Polamalu (the current strong safety for the Steelers). Polamalu not only meets the written qualifications, but his incredible speed and sharp eyes helps him make interceptions which is a qualification that is simply understood when you are familiar with the sport. This deep understanding of the industry allows Specialized Staffing Firms, like 3coast, to introduce companies to better qualified candidates in a shorter period of time. If you need to fill an important professional position within your company, beware of handing it off to a generic staffing firm as they might…. “drop the ball”!